Ultra absorbent and comfortable bath mat with soft microfibre touch, thick memory foam core and nonslip bottom. Machine-washable. 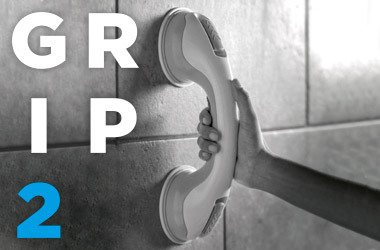 Grip Y ™ provides a safe support on slippery surfaces. Ergonomic, easy to instal and resistant, its small size is perfect for carrying it on trips. 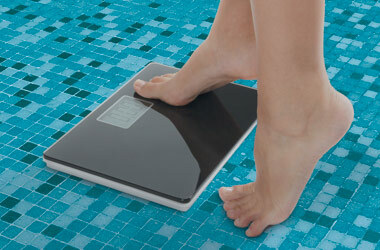 Compact bathroom scales with integrated speaking function and 4 memory registers. 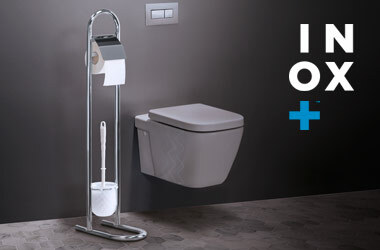 The integrated speaking function offers greater ease of use. Promotes safety on any slippery surface. Stays firm and steady and has two levels to release grip suction. No screws needed! 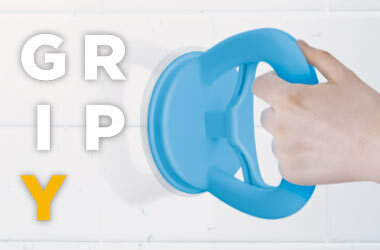 Stays firm and steady and has two levels to release grip suction. It sticks in seconds to any smooth surface, without screws nor tools. It is very easy to use. You just have to place it on a clean, smooth, not porous surface, lock the safety locks and that’s all. It will be fixed and safe. It supports the weight of an adult person. 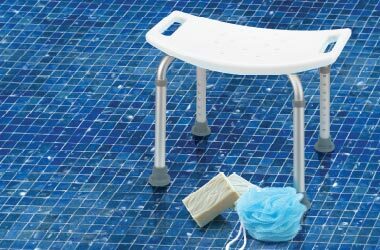 STOOL+ ™ is a comfortable, stable and safe seat, especially designed for the shower. It has drainage holes and the seat surface is non-slip. 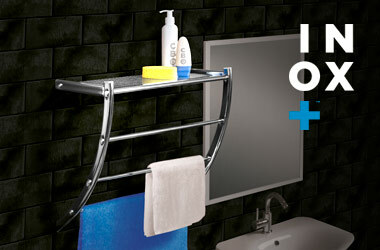 Made of chromed steel, the rack features 1 wide shelf and 2 towel rails. Water resistant and easy to assemble. 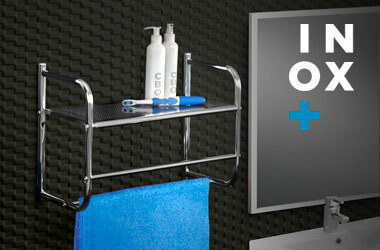 Made of chromed steel, the rack features 2 wide shelves and 2 towel rails. Water resistant and easy to assemble. 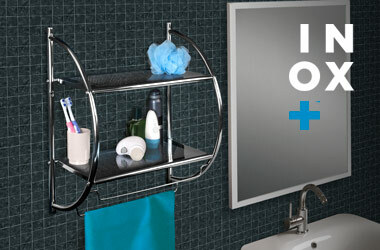 Made of chromed steel, the rack features 1 wide shelf and 3 towel rails. Water resistant and easy to assemble.